One CryptoCurrency Exchange of 7600 people involved with possibility of making a Chain of Crypto Market Exchanges, for Premium Supporters, is our Project Goal! Everyone can invest some ammount in the project in which he/she trusts! Easy Crowdfunding for REAL Projects – ATM Fraudsters KNOW how to do Crowdfunding in CryptoWorld but REAL Project Owners DO NOT Know! Local Contributor is the person who will invest some money in our Coin, based on Ethereum, and will advertise CryptoXChange World decentralized exchange to the local community he/she is part of. Imagine the potential of crypto market growth after we will establish the network of Local Contributors worldwide?! The contributor will personally, or via its agents, make sure Mobile/PC application to be installed on all willing community members and will teach them how to choose where&how to invest. The contributors will have the possibility to have personalized CryptoXchange and percentage of fee taken by global CryptoXchange World project. This is called – real penetration of crypto industry into population who are not introduced with new technology much or none. 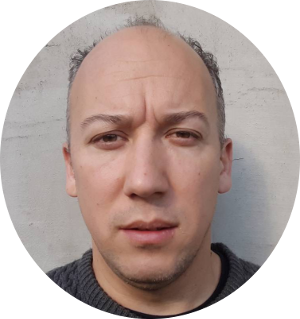 Blockchain and crypto currency enthusiast with over 10 years of experience in IT industry, mainly in area of networking, printing solutions and document management systems. 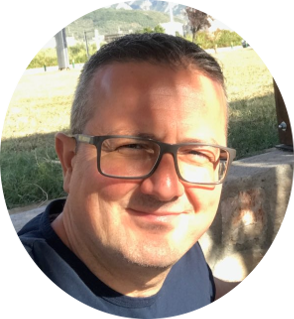 One of the Montenegro Blockchain Foundation founders. 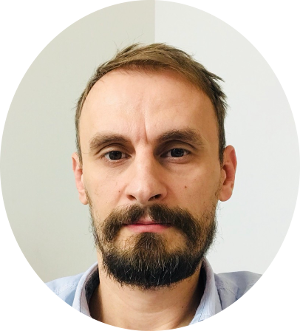 International brands CEO with long term experience in telecommunications and international markets, as well as passionate crypto currencies researcher and blockchain pioneer. 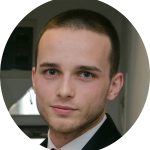 Ivan is one of the Montenegro Blockchain Foundation founders, too. 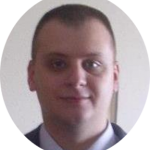 Specialist in financial sector, loans and leasing execution, bankruptcy and financial forensic, with more than 10 year experience in banking and exchange sector and also researcher of legal and financial aspect of crypto currencies exchange markets. Co-founder of Montenegro Blockchain Foundation. 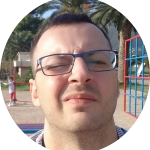 Core coding part of the team, blockchain and crypto enthusiast with experience in variety of programing languages and broad knowledge in area of internet security and cryptology. 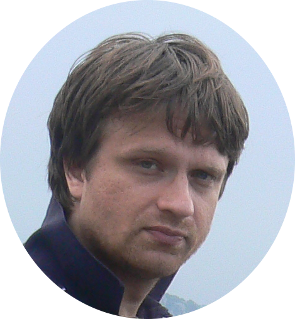 Founder and coder of Softmarket.me project. Co-founder of Montenegro Blockchain Foundation. PHP, Python, NodeJS senior programer. Lured by force of blockchain and smart contracts. Working in Mobileland Company Montenegro. 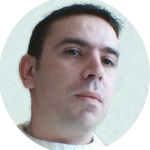 PHP, NodeJS and LINUX expert with extensive knowledge of crypto world and mobile solutions. Currently working in Compass holding LLC USA. Data base architect with WP, Grav, Drupal and Joomla frontend design experiance. Responsible for creative ideas and promotion. Working in Mobileland Company Montenegro. Senior IT technician with more then 10 years experiance in server and network administration. IT all-rounder. 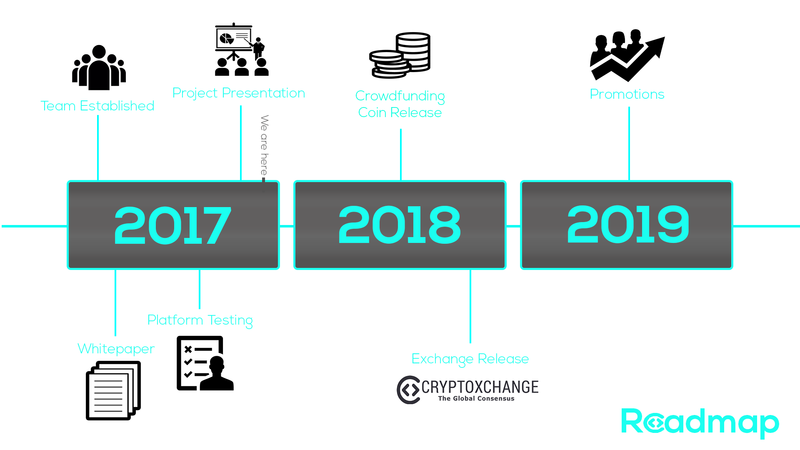 © 2017 - 2019 CRYPTOXCHANGE. All rights reserved.